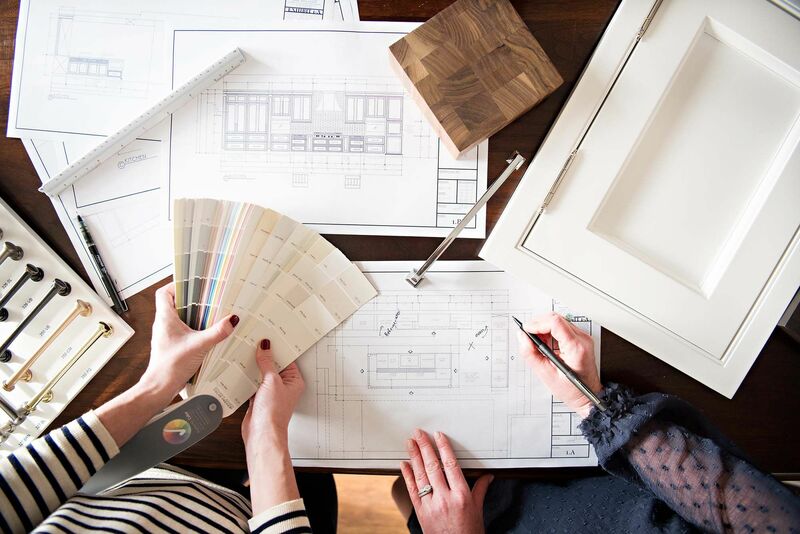 Planning for a new home or remodel can be very overwhelming. At Kitchens by Design we help guide you through this process, letting our expertise lead you through each stage of the project. From concept development to design implementation and installation, through the finishing touches, we will be by your side the entire way. We begin by creating a design concept that is unique to your home, personality and lifestyle. From there, we will develop detailed drawings that include floor plans, elevations, and perspectives. Once your dream space is designed, we do all the behind-the-scenes work of engineering each cabinet and detail to ensure a functional space that is exceptionally beautiful and flawlessly installed. Kitchens by Design represents a select group of cabinet makers who can offer a wide variety of wood species, finish options, door styles, and cutting-edge storage solutions. Our companies proudly offer extensive warranties to ensure that your investment in cabinetry is as timeless as the design. At Kitchens by Design, if we can imagine it and draw it, then it can be brought to life and become part of your home.